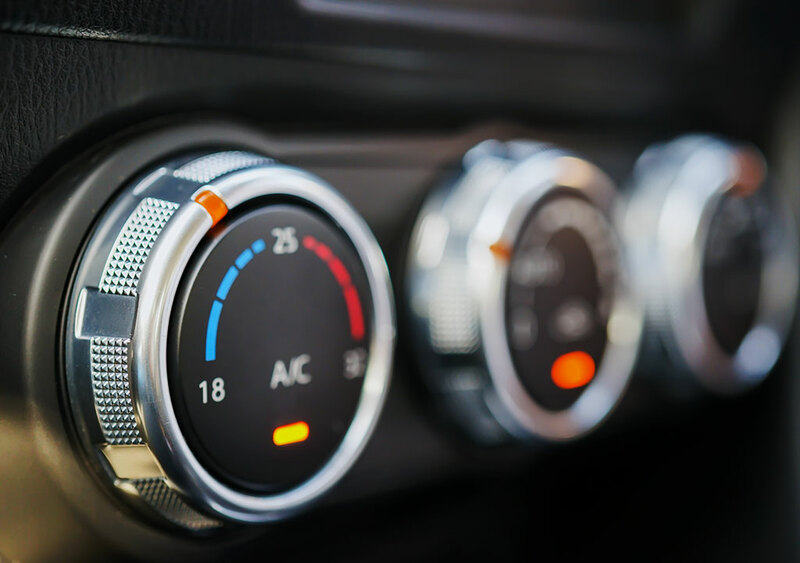 Radiators Plus have been dealing with air conditioning faults and problems for many years, with a fully-qualified auto electrician on the team to help with any auto electrical issues you may be experiencing. If there’s a fault with your air conditioning system, call us to schedule an appointment and we can diagnose the problem and provide you with an estimate of what is required to resolve the issue. 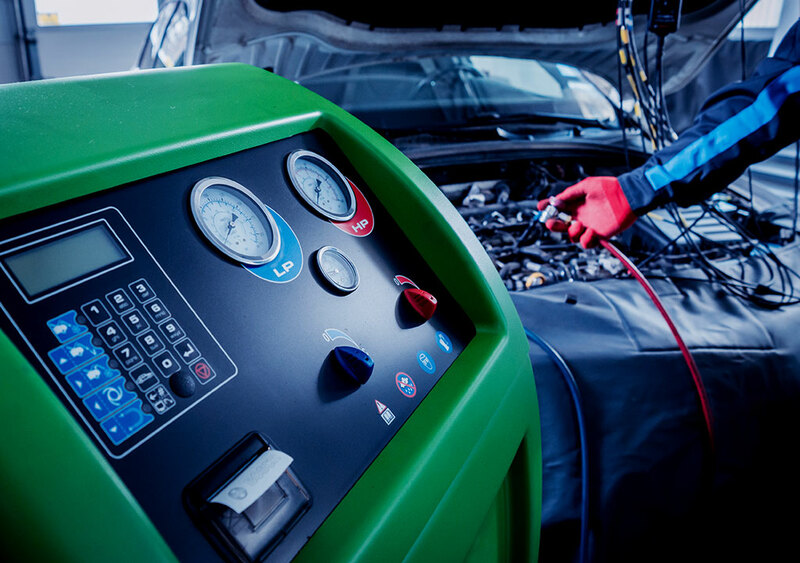 Whether you need a standard service or air conditioning parts replaced, our technicians can quickly and cost-effectively diagnose and resolve the problem. Regular air conditioning servicing keeps your system functioning properly and you cool behind the wheel during the summer. We provide reliable and cost-effective air conditioning servicing for all makes and models at our Launceston workshop. For a standard air conditioning system service at Radiators Plus, we remove any refrigerant in the system and weigh it. This indicates how much refrigerant has escaped since it was last topped up. If everything is ok, we change the filter (receiver/dryer), fully charge the system with nitrogen to test for any leaks, put the system into a vacuum and refill with refrigerant. As part of the service, we also check vent temperature and change the cabin filter if required. As the leading name in radiators in Launceston, Radiators Plus have access to a complete range of quality OE and aftermarket parts, including compressors, condensers, evaporators, receiver dryers and other air conditioning system parts. Our skilled technicians can remove and replace dashes to change over evaporators and heater cores without damaging your vehicle. We also make and pressure test steel, aluminium and rubber hoses, TIG welding or brazing fittings to ensure a perfect leak free fit. 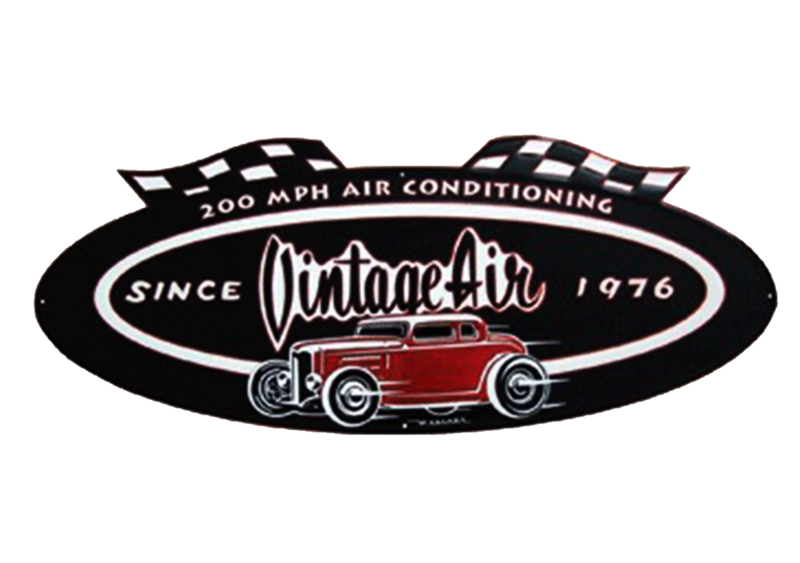 Vintage Air is a custom American air conditioning system which can be adapted to fit most vehicles, especially vintage cars and early street machines. It’s a fully-integrated system running electric servo motors with an array of custom switches to suit most vehicles. This is a great system for people building custom cars. Radiators Plus can hire out an under-dash air conditioning system replica box to ensure all measurements, brackets and holes can be cut to the right specifications before purchasing the real thing. We can build a complete air conditioning system for you or you can mount most of the hardware yourself under the dash. We can also make custom lines forward of the firewall to the air conditioning pump and condenser and then nitrogen test and gas up the entire system.